Featuring several card slots and slip pockets * This Croft & Barrow Leather Belt makes staying organized easy. Quality is our life and customers' satisfaction is what we are persuing for, Choose Maotai, Color your life. As the leading company in leather industry, we combine economic success with social responsibility. 1 YRS Ningbo Yonto Imp. & Exp. Trading Co., Ltd.
5 YRS Yiwu Miles Leather Goods Co., Ltd.
according to customers' request We take good care of each step of orders. We don&rsquo;t charge old customers sample cost depending on selected models. Please do not ask for free samples directly without a serious negotiations . 4 YRS Shantou Jinping Dule Hardware Industry Co., Ltd.
We use totally different company rules between sales department and factory. 8. Q: How to start order with you 9 A: Firstly let us know your reqirements or application. hirdly customer confirms the samples and places deposit formal ord er. 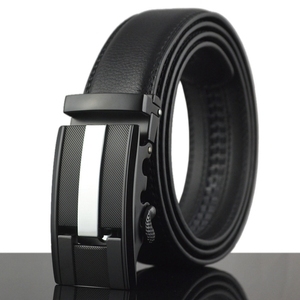 2 YRS Guangzhou Limao Business Consulting Co., Ltd.
Alibaba.com offers 157,069 leather belt products. 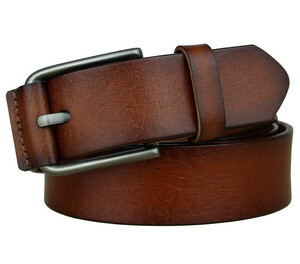 About 14% of these are genuine leather belts, 7% are pu belts, and 2% are fabric belts. 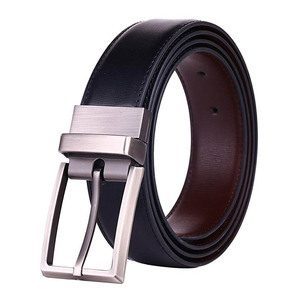 A wide variety of leather belt options are available to you, such as steel, alloy, and iron. You can also choose from free samples, paid samples. 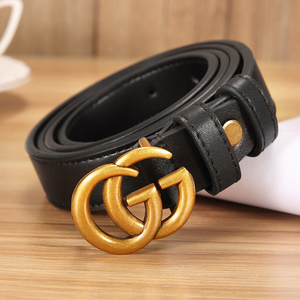 There are 157,069 leather belt suppliers, mainly located in Asia. 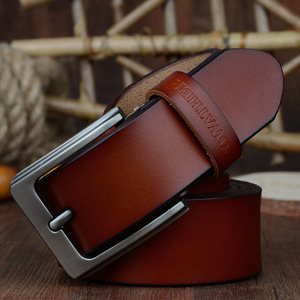 The top supplying country is China (Mainland), which supply 100% of leather belt respectively. 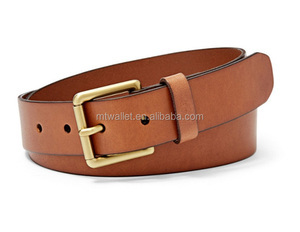 Leather belt products are most popular in North America, Western Europe, and Domestic Market. You can ensure product safety by selecting from certified suppliers, including 19,995 with ISO9001, 14,337 with Other, and 4,512 with ISO13485 certification.